Nintendo’s maintenance schedule was updated today with four different periods. Online play, downtime for all shops, and maintenance involving passes on Switch have been added. The DSi Shop’s end is further coming to a close. On March 31, the ability to purchase content on the store will end. Nintendo already closed off the ability to add DSi Points at the end of last September. You’ll be unable to re-download DSiWare games at some point, but Nintendo hasn’t said when. All of Nintendo’s digital shops will be down for several hours of maintenance at the start of April. This includes the Switch, Wii U, and 3DS eShops along with the Wii Shopping Channel and DSi Shop. Nintendo isn’t slowing down with its plans for maintenance, as its digital shops will be down for a few hours next week. The Wii U and 3DS eShops, Wii Shopping Channel, and DSi Shop will be unavailable for a few hours on Monday. The DSi Shop is on its way out. As previously mentioned, users will be unable to add DSi Points after September 30, and you’ll be unable to purchase titles after March 31. It’s a ways off, but Nintendo has scheduled more shop maintenance for later in the month. The Wii U and 3DS eShops, Wii Shopping Channel, and DSi Shop will be affected. It’s been a quiet week for Nintendo maintenance, but things will be picking up again starting on Monday. Nintendo is planning four hours of maintenance for the Wii U and 3DS eShops, Wii Shopping Channel, and DSi Shop. During this period, you’ll be unable to access all four digital shops. 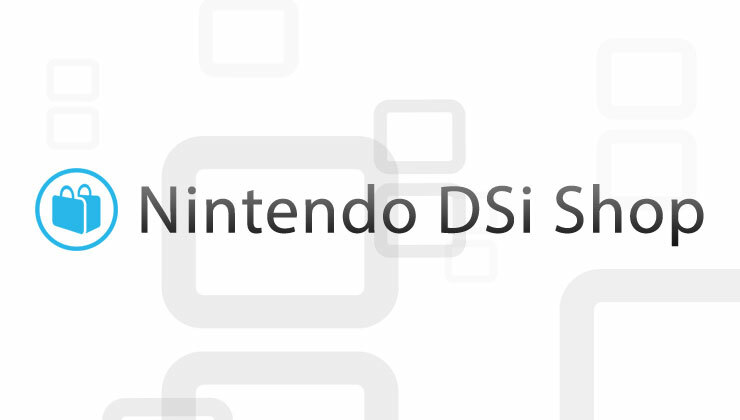 Nintendo is reminding folks about a service change planned for the DSi Shop. On September 30 at 5 PM PT / 8 PM ET, you will no longer be able to add DSi Points with either a credit card or Points Card. The move is being made ahead of the DSi Shop’s closure on March 31, 2016. More information can be found here. All of Nintendo’s digital shops will be down for a bit of maintenance later today. The Wii U and 3DS eShops, Wii Shopping Channel, and DSi Shop will be impacted for an hour. 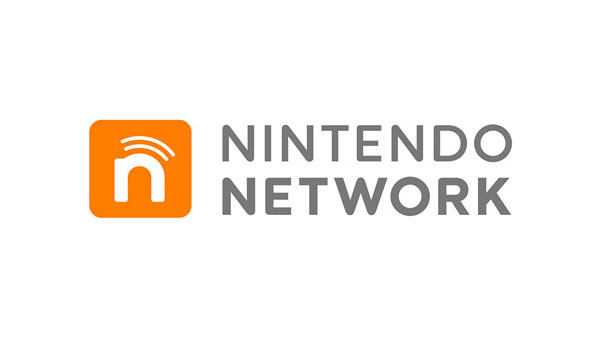 Next week, all of Nintendo’s digital shops will be down for several hours of maintenance. This will affect the Wii U and 3DS eShops, Wii Shopping Channel, and DSi Shop.